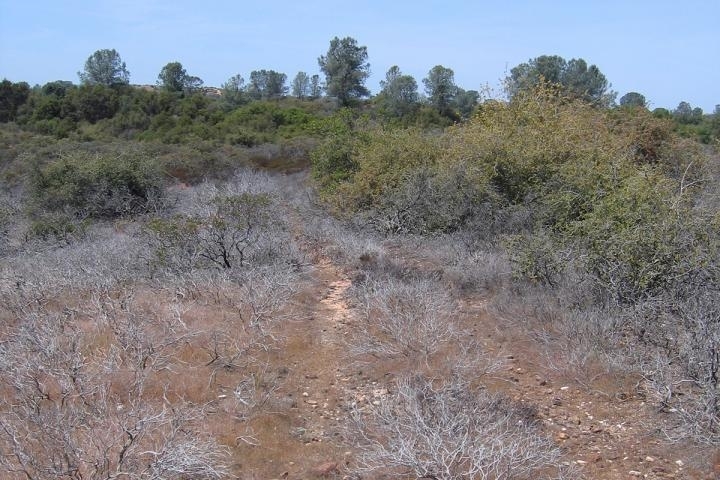 Is habitat restoration actually killing plants in California wildlands? "Some of these restoration projects cost tens of millions of dollars, but of course their actual value is much higher, because of the wealth of services healthy natural ecosystems provide, including supporting animal and plant biodiversity, providing good water and air quality, and enjoyable recreation sites," said Matteo Garbelotto, UC Cooperative Extension specialist and adjunct professor of environmental science, policy and management at UC Berkeley. "Such services are highly diminished in ecosystems affected by exotic plant diseases, while water runoff and erosion, the establishment of exotic plants and animals, and even hotter wildfires may increase in conjunction with disease outbreaks in natural ecosystems," Garbelotto said. Together with a group of New Zealand researchers, they decided to study fungicide resistance of Phytophthora -- a genus of plant pathogens that can case lethal cankers and root rot -- to two important fungicides, including phosphite. "These pathogens can be literally flooded with these chemicals in plant production facilities, and at the beginning of the study, we hypothesized that in such predicaments these pathogens would be forced to evolve resistance" Garbelotto said. "Indeed, our hypothesis was correct, and we found that some of them evolved the ability to tolerate exposure to phosphite." While phosphite can still help to spur a plant's immune system, this may not be enough to quell the spread of the disease, Garbelotto said. "By pressuring these pathogens to evolve resistance to phosphites, we are effectively taking out phosphite as a potential tool to manage these disease outbreaks," Garbelotto said. "Furthermore, the ability to quickly develop tolerance to a fungicide may be an indication these pathogens can adapt quickly to new environments. Thus, they may become formidable invasive organisms, infesting larger swaths of natural areas and causing significant disease and mortality of essential native flora." A widespread - but reparable - problem. "We were able to prove that this is a widespread problem in California," Garbelotto said. "Most of the stock that they used is infested, and the levels were very high. For some species more than 50 percent of the plants we tested were infected." "We were able to prove that after a year of following the guidelines, those facilities were clear of pathogens, and other facilities that did not follow the guidelines still had the pathogens," Garbelotto said. "As a result of these findings, people are now putting a lot of money and effort into making sure that the plants are clean, by following similar guidelines and by making sure that no fungicides are used to avoid the development of resistance."